Send a pull request to the show-notes repo with the show notes for this episode in a markdown file named 015.md, and I'll give you a personal shout-out in the next live episode. I'll also give you credit right here on the website. 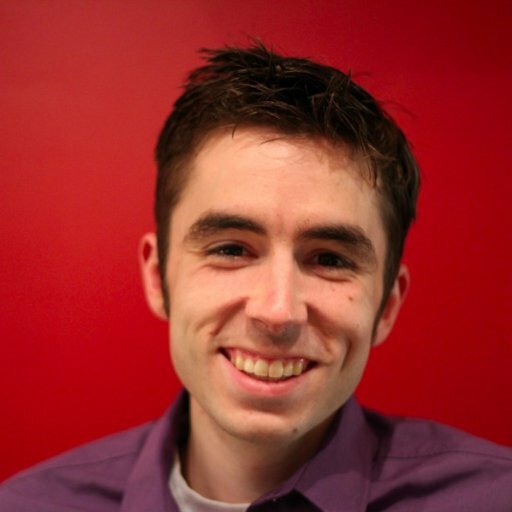 Thank you, Ryan Weaver for your contributions in open source and documentation. A $50 Amazon gift card from Laracasts is on its way to you.